Muddy says: There’s no worrying about last minute childcare woes with Kids Stop. 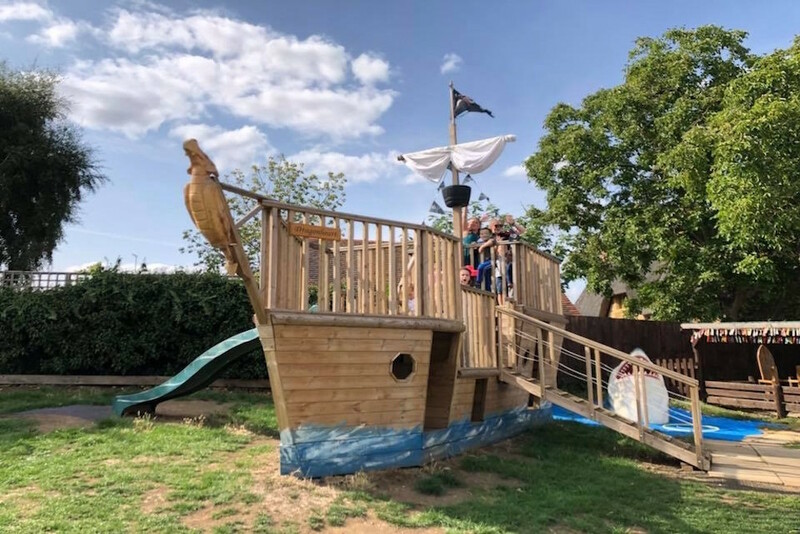 This place is all about peace of mind for parents and fun times for kids – complete with pirate ship! Ahoy! 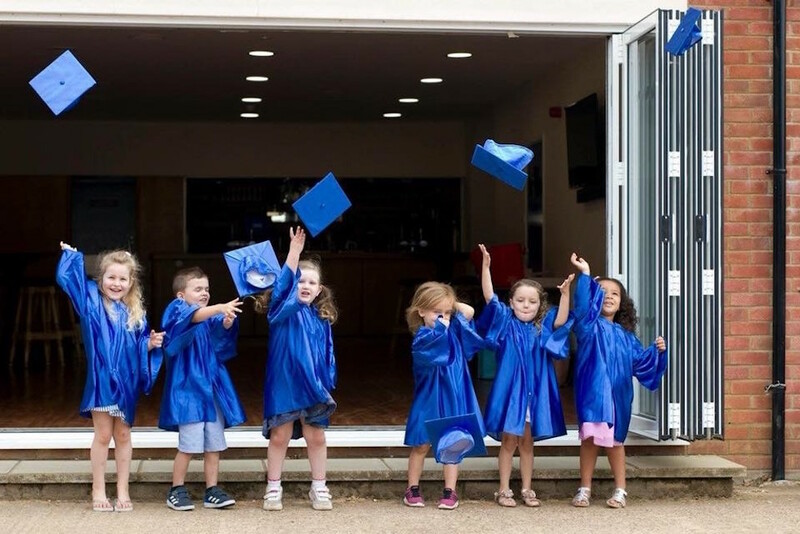 Nikki and her experienced and highly qualified team are so passionate about what they do – which is providing out of hours child care (with a difference) for children aged 2 -12 years old – two out of their base in Blisworth and Abington and another two in the Northampton area. 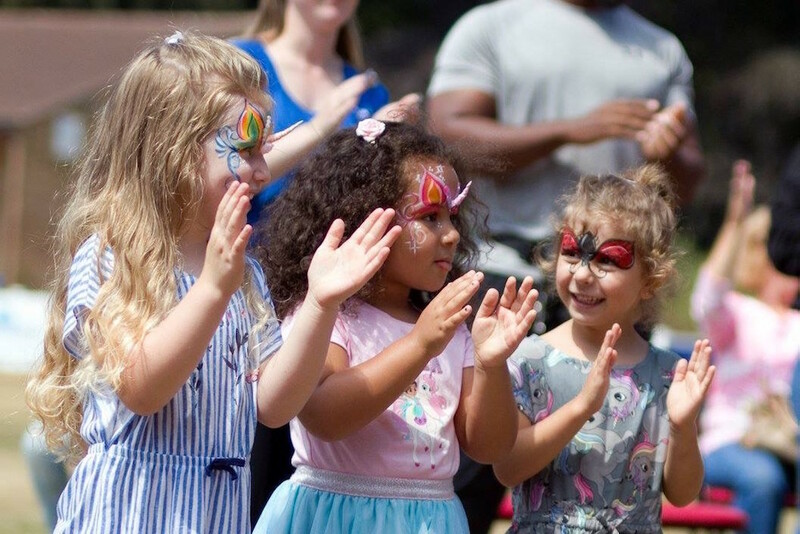 Aside from being a Muddy Award 2017 winner for Best Children’s Business, they were a finalist of the year for employer of the year East Midlands and they’ve achieved Ofsted outstanding in all areas 2011 and 2016 and they’re getting bigger and better all the time. It’s truly flexible and creative childcare at it’s best! Their highly successful holiday club at Blisworth School has fantastic facilities for the Mudlets to enjoy. We’re talking inflatable water slide, zip wire and an amazing pirate ship (er, I don’t remember this when my kids were in childcare)!! It’s all go and the kids love it! They accommodate ad hoc bookings, alternate shift patterns and last minute panic sessions so you can leave the rugrats having fun without having to stress about finding a babysitter. One quick call and it’s all sorted (they offer preschool during the day as well as out of hours childcare). They’re so good, we’re having them at the Muddy Awards 2019 so that winners can bring their Mudlets if they like. Now that’s a recommendation!